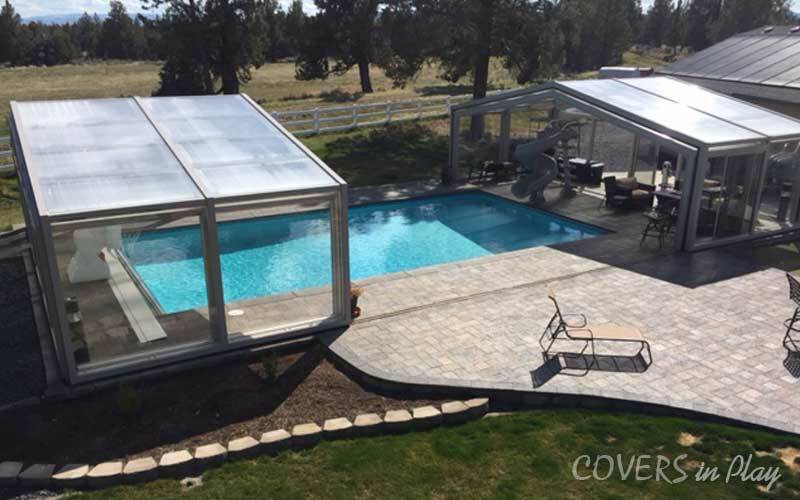 When considering pool enclosures for covering a pool area it is a lifestyle change. The complete environment should be considered on how it will be used and when it will be used. Depending on many factors like; size, model, layout, etc. will have an impact on the cost and enjoyment. Below is a simple check list that may be useful in the planning stage and its enjoyment over the years to come. These features will have an impact on how close or tall the pool enclosure should be. This may seem like a long and exhausting list, but by no means this list is complete. Each individual needs to consider all the factors that will influence ones use. 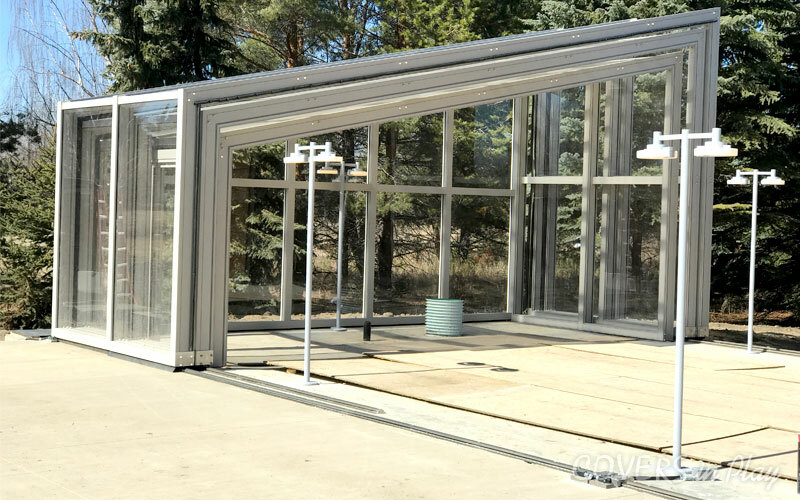 But don’t worry if you don’t have all the answers, we can help and easily guide you through the pool enclosure considerations, questions and determine the best enclosure that meets your needs. A little planning upfront will make the process most enjoyable and in no time, you can start enjoying your own pool enclosure. Roof Enclosure, Swimming Pool Enclosures Retractable Pool Enclosures, Swimming Pool Enclosures. permalink. Home pool and much do it weigh ?